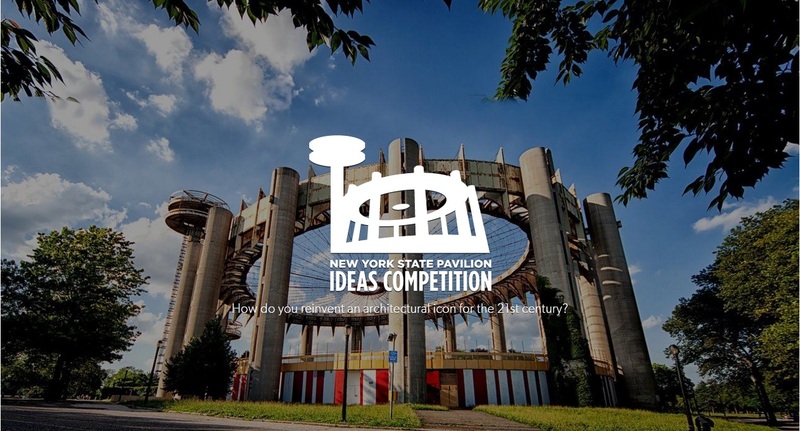 The National Trust for Historic Preservation and People for the Pavilion are today announcing an international ideas competition to solicit imaginative and creative input for how the New York State Pavilion in Queens, NY can once again become a focal point of community life in New York City. 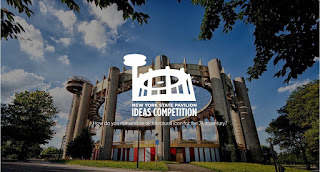 The ideas competition website is open for entries now until Friday, July 1. The competition’s objectives, requirements, and resources to assist applicants can be found here. The competition will be judged by both the public for a fan favorite and a panel of local leaders and architecture experts, who will be announced next week. With support from leaders, including Queens Borough President Melinda Katz, the competition will also include numerous community events scheduled to take place in Queens in the coming months. $500 for third place, and $500 for the fan favorite.